Pellissery is an Associate Professor for Centre for the Study of Social Exclusion and Inclusive Policy (CSSEIP), and he is a public policy specialist with special interest in distributive justice. He teaches Introduction to Public Policy and Policy Analysis. After his doctoral studies from Oxford University he was serving as Associate Professor at the Institute of Rural Management, Anand. 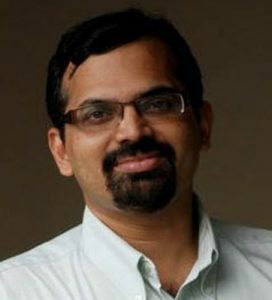 In 2009 he won India Social Science Research award for his academic contributions. His monograph on The Politics of Social Protection in Rural India is a classic on the limits of policies to reach the poorest sections where social forces constrain the State.